Early days (started June ’13) of a mapping project to track the criss-crossing and potential correlation of magic shows with movie shows in 1920s Colorado. Yes, only two entries so far, and just barely learning to use the GIS software… Watch me grow! Why Colorado, you ask? I do like the mountains, but even more, I like the open-access digitized archive of local historic newspapers, the Colorado Historic Newspapers Collection, that has extensive coverage of newspapers up and until 1923 (copyright restrictions for later date, ach! ), and which I can access from my home :-). …come two truly exciting developments for film scholars around the world. Digital humanities at their best. –> Lantern: from the Media History Digital Library, now a search engine to explore their vast and growing collection of film magazines. Free, easily available, a must for film scholars engaged in understanding reception. –> PictureGoing: the latest brainchild of web-prolific Luke McKernan (of Bioscope fame), this aims to provide curiosity-seekers and reception scholars alike with “an ongoing survey reproducing testimony of watching films, from the 1890s to the present day”, no less ! Sources added, what, every day since the site went live in early september. You’d be a fool not to subscribe, frankly. Just stumbled across this online version of the The Reel Journal (1926), self-described as “The Film Trade Paper of The SouthWest”, and which seems heavy on the Kansas area. Of course, one could always go to boxoffice.com, since that’s the name under which this magazine is published today: its vault is free of charge and copies can be PDF downloaded. 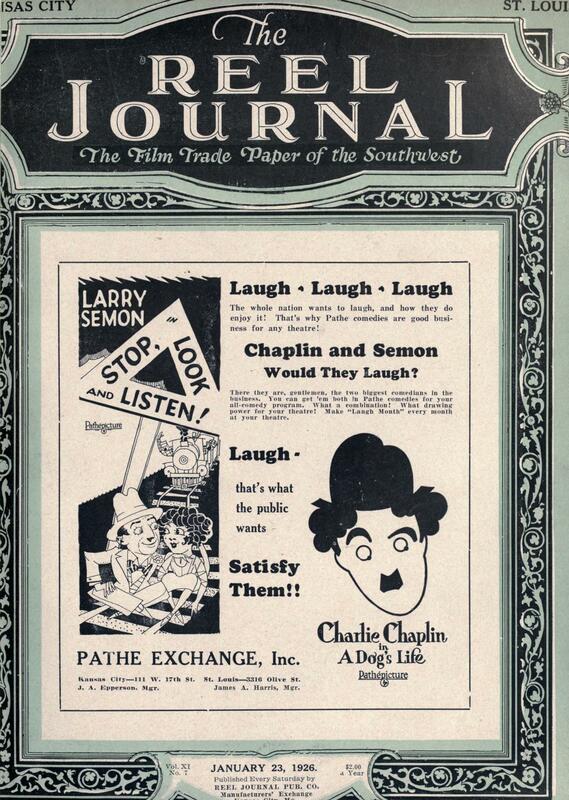 The Media History Digital Library has finished digitizing the entire run of The Film Daily from 1922 to 1929. 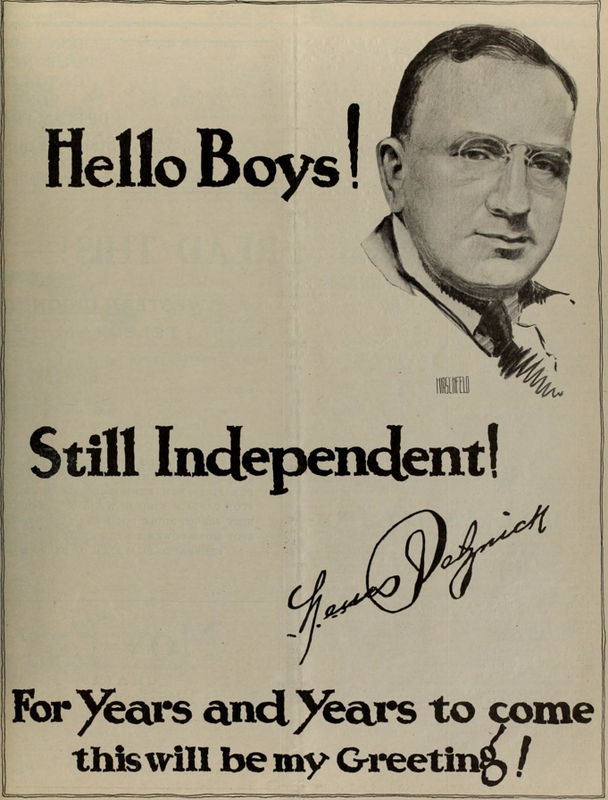 That’s right : fully searchable AND fully viewable copies of The Film Daily, on top of the Photoplay issues and Moving Picture World they had already digitized. This is fantastic work from David Pierce and Eric Hoyt of USC. And they’re promising MORE volumes of those three publications later this year. Wow ! With the increased popularity of online video delivery combined with the mission for Thanhouser Company Film Preservation, Inc., I am pleased to provide streaming video to all 56 films currently available on the Thanhouser DVD collection at no charge. Not to mention the other goodies from the Thanhouser.org website maintained by the grandson of studio founder Edwin Thanhouser. What every studio ought to to, really. You are currently browsing the online archives category at flycz.